Welcome to our 2018 season (No. 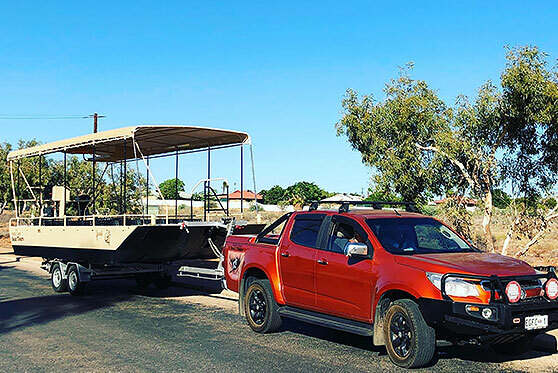 6 for YCBT) – Boxy, Mandy & Ash are really looking forward to the season ahead, with a new look “Yardi” after her recent refit and paint job during the off season! 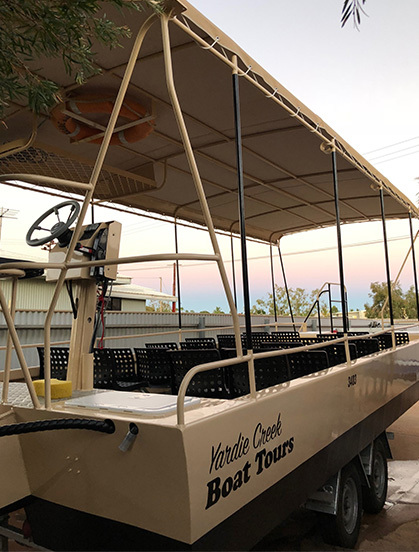 Why not head down to Yardie Creek and enjoy one of our one hour boat tours and don’t forget about our handy bus services either to YCBT or Turquoise Bay Beach!